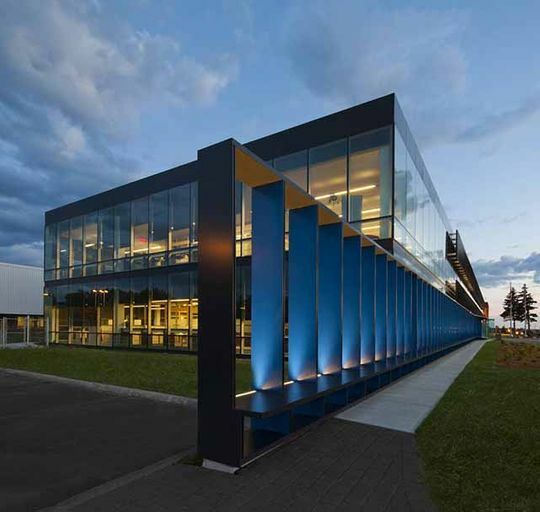 Speciality Windows Ottawa | Commercial | Fendor Glass & Aluminum Inc.
For contractors working on various commercial spaces, Fendor Glass & Aluminum Inc. can provide a wide selection of products, such as curtain walls, entrance doors, frameless vents, and specialty windows. 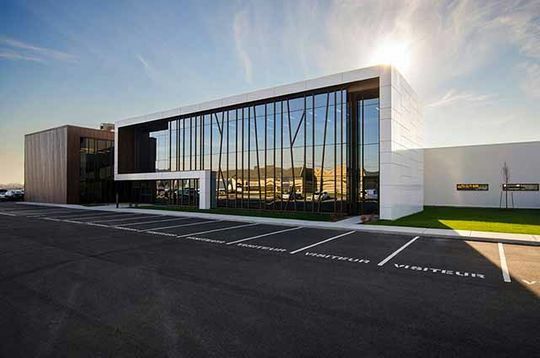 Providing solutions to architects, specifiers and end users, authorized dealers in the architectural and aluminum industry making this brand ideal for both the new construction and retrofit segment of the construction industry. Their family of products offers an exclusive and comprehensive lineup developed over years of experience to suit almost any of your design project. They can even develop a custom solution if you don’t see what you need. This manufacturer specializes in architectural window systems for commercial projects along with institutional and residential. These products are well-suited for complex projects such as schools, hospitals, commercial towers, condominium and governmental projects. 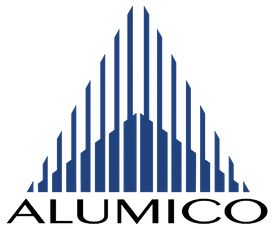 Known for its technical competence, responsiveness, and integrity, Alumicor is committed to sustainable design. That makes them fully positioned to support your green building projects and LEED eligibility. Having access to a state-of-the-art manufacturing facility, Saand is the place to go for all types of glasses, including decorative, fabricated, heat soaked, laminated, and so much more. With their various vinyl and aluminum series, you can count on these patio doors to be of efficiency, quality, and high-value. To receive a free estimate or to inquire about our inventory, please contact Fendor Glass & Aluminum Inc. today. Or better yet, come visit our showroom to see what we carry.